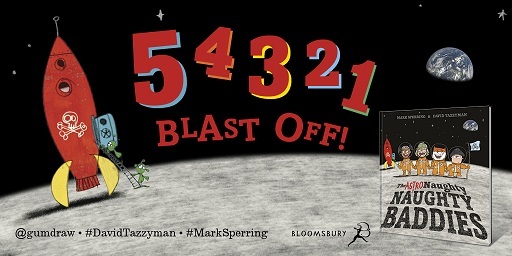 Our Books of the Month bookshelf is an April shower of specially selected, simply sensational, scintillating stories by star scribblers ... don't miss our MEGA Books of the Month - both are not to be missed and have been reviewed, and loved, by us and by our Reader Review Panel: The Hit by Melvin Burgess 14+. 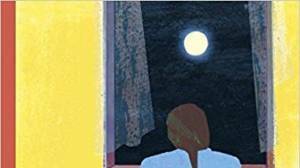 - Thought-provoking, gripping young-adult thriller from the best-selling author of Junk AND The Dark by Lemony Snicket & Jon Klassen 5+ - Delightful, original and empowering take on the fear of the dark. Sea-loving sailor of a boat named Muriel, April's Author of the Month is Angie Sage. Angie is internationally renowned for her incredible series for kids aged 9+ (but we know 7 year olds who've loved them!) charting the adventures of eponymous hero, Septimus Heap. The 7th (and final) book in the series; FYRE, is out this month and you can find it with all the other six on our special section dedicated to Angie and her wonderful creation! Check out too, some of the great reviews of the first one, Magyk, from our Kids Reader Review panel. 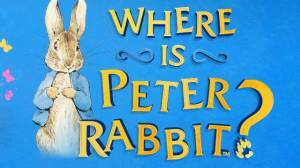 As always we have found some great first-time authors for your kids to discover this month. Look out for the Glasses Icon symbolising some brilliant Reader Reviews. MEGA DEBUT ALERT!!! - Seriously, do not miss this magical and astounding debut: The Last Wild by Piers Torday 8+- (yes, his Dad Paul wrote Salmon Fishing in the Yemen) - a wonderfully imaginative tale of magical self-realisation and endless possibility. 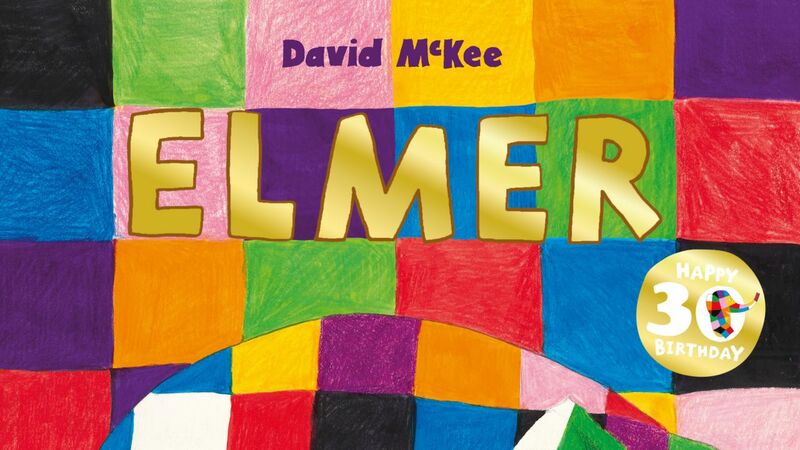 A truly lovely book for kids. The Easter Holidays are here! Hooray. But what happens when you run out of things to do to keep the little ones occupied? Fear not. We have some books dedicated to great holiday fun-and-games for all the family ... The Bumper Book of Family Games - Exactly what it sounds like. 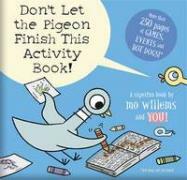 And Don't Let the Pigeon Finish this Activity Book by Mo Willems 5+ - 272 pages of Fun and Games ... great, crazy characters and hilarity. Perfect for your Spring chickens! Great games to play in the non-competitive security of your loving family. What could possibly go wrong? Erm ... did you give me my £200 for passing Go? Dirty Bertie by Alan MacDonald is Back! 10 years old this year the Dirty Bertie series, for kids from 5 years up, has a new tale of nose-pickingly disgusting capers for the chaotic Bertie and his horrible habits. 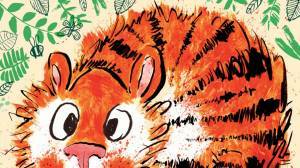 We love these stories and so do our kids, particularly the boys. The whole bunch can be found here ... but here's the latest: Dirty Bertie: Toothy by Alan MacDonald - No ordinary trip to the dentist when the patient is Dirty Bertie and there's an in-flight emergency on the way! Okay, we mentioned it last month but, hey! We've loved these crackingly thrilling books since the first one hit the shelves and we've had some terrific feedback during this month from teens which we wanted to share with you. The 6th and LAST book in the series is out now and if you haven't yet discovered the; 'Lord of The Flies for the X-Men generation', genius of Michael Grant's epic adventures then you can find them ALL here. Get them before its 'Gone'!